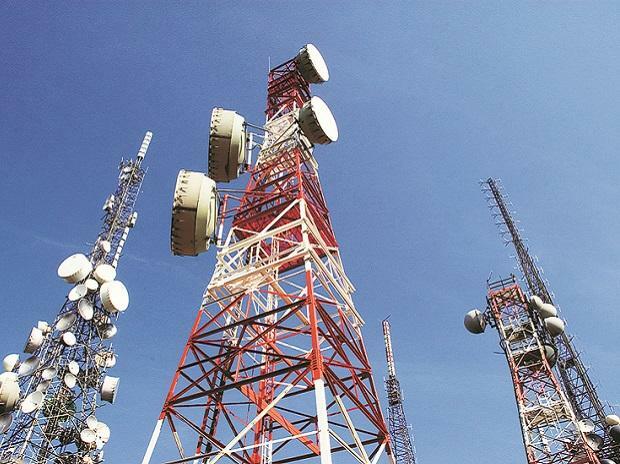 Telecom subscribers in the country grew marginally to 119.7 crore in December with only two operators, Reliance Jio and state-run BSNL, reporting addition in their user base, according to a Trai report. Reliance Jio added 85.64 crore users and BSNL 5.56 lakh customers to their network taking their subscriber base to 28 crore and 11.4 crore respectively in December. An increase in the number of subscribers for BSNL has come at a time when the government has asked the PSU to explore options, including shutting down operations, due to heavy losses. "The number of telephone subscribers in India increased from 1,193.72 million at the end of November 2018 to 1,197.87 million at the end of December 18, thereby showing a monthly growth rate of 0.35 per cent," the Telecom Regulatory Authority of India (TRAI) said in its subscriber report for the month of December. Mobile subscriber base reached 117.6 crore in the month. Vodafone Idea lost the highest number of 23.3 lakh mobile subscribers but still continued to be the biggest telecom operator with total subscriber base of 42 crore. Bharti Airtel reported a loss of 15 lakh subscribers taking its customer base to 34 crore. Airtel, however, had stopped counting 5.7 crore low revenue contributor mobile customer in its third quarter financial performance and reported total effective subscriber base of 28.42 crore by the end of December. Tata Teleservices, which is in process of merging business with Airtel, also reported dip of 10 lakh mobile customers on its network. State-run MTNL mobile customer base reduced to 46,409 with loss of 3,963 subscribers and that of Reliance Communications to 22,138 with reduction of 1,929 customers on their network. The landline customer base declined to 2.18 crore in December from 2.19 crore in November with market leader BSNL losing the highest number of subscribers. Only private telecom operators Airtel and Vodafone Idea added 15213 and 9027 new fixed-line customers respectively in December. The broadband customer base in the country increased by 1.3 per cent to 51.8 crore in December from 51.1 crore in November. The segment was dominated by mobile devices that accounted for 49.99 crore connections. Fixed-line broadband connections stood at 1.81 crore. Reliance Jio topped the chart with 28 crore broadband subscribers. It was followed by Vodafone Idea with 10.79 crore subscribers, Bharti Airtel 10 crore, BSNL 2 crore and Tata Teleservices Group with 22.6 lakh connections.